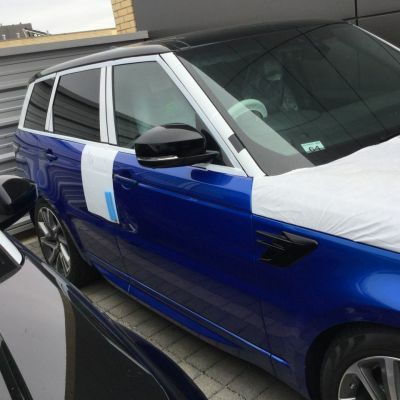 Has anyone taken delivery of a Velocity Blue RRS yet? Would be great to see some pictures! 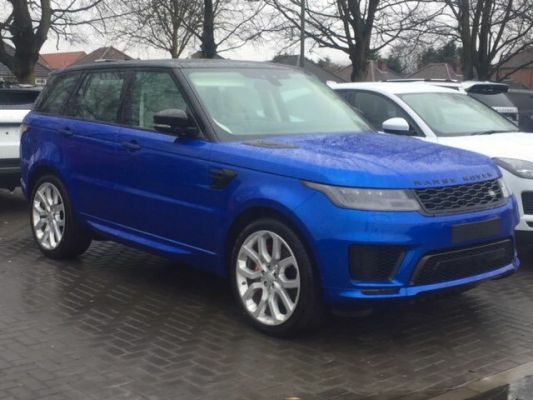 Alternatively, does anyone know of a dealer with a Velocity Blue RRS on display? Great! How long have you been waiting for? What model did you go for? If you don't mind saying, what dealer did you use? Sounds nice - especially the blue Brembos! Were they taken from the SVR? Is the dealer fitting them for you as part of the deal or are you going to get it done yourself? 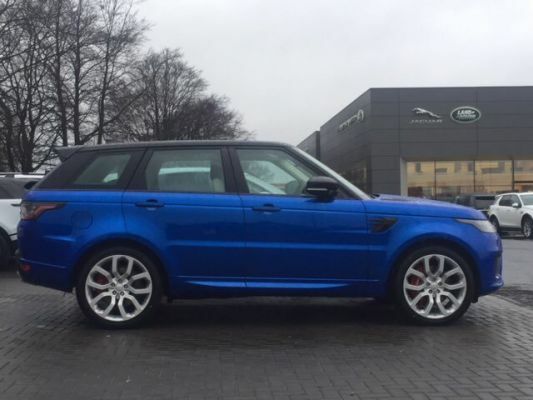 I actually quite like the standard Autobiography alloys, but I'm sure it will look good with the Overfinch alloys. Be interested to hear how you get on with this, where did you get the parts from? 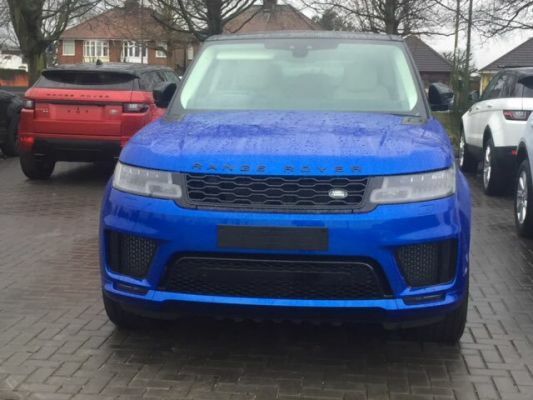 I got them through my local Land Rover dealer at trade as I’m in the trade myself,still cost a fair bit though, a lot more than the cost of the option on my last 2015 rrs!!!! I’m glad I stayed with estoril after seeing a normal sport painted in velocity! 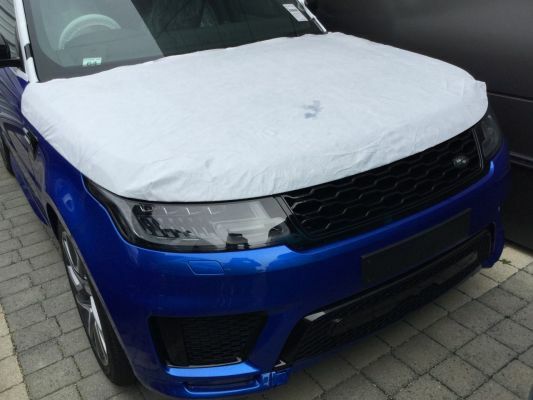 2018 Range Rover Sport SVR arrived but now rejected! Did you get any more pictures or was it just the two you uploaded? I really can't decide what to do but need to make my mind up soon!